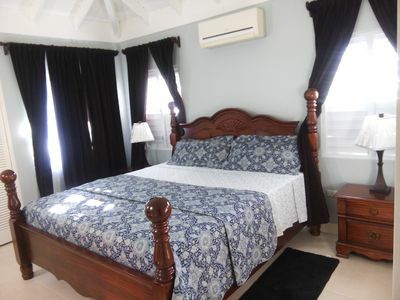 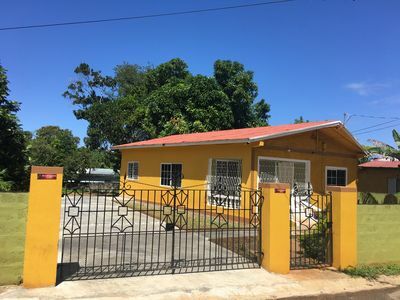 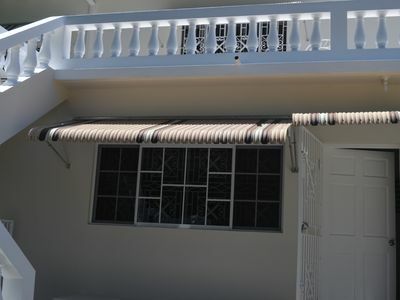 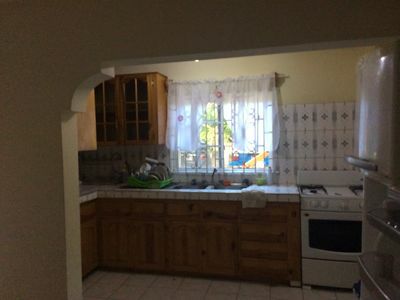 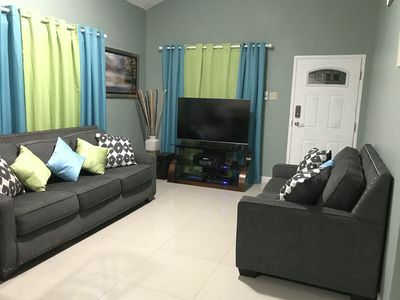 This beautiful two bedroom, two bathroom fully furnished house, located in a newly developed gated community just five minutes away from Ocho Rios and some of its major attractions such as, Dunn's River Falls, Mystic Mountain, Dolphin Cove and the newly open Fishing Village. 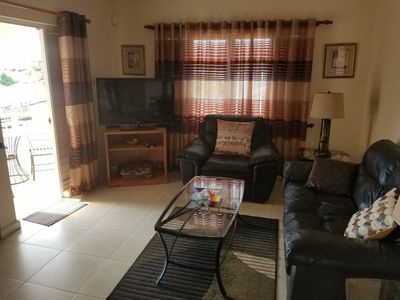 The community has 24 hour Security with an adult and kid’s pool, a well-equipped gym, basketball and tennis court and a play area for kids. 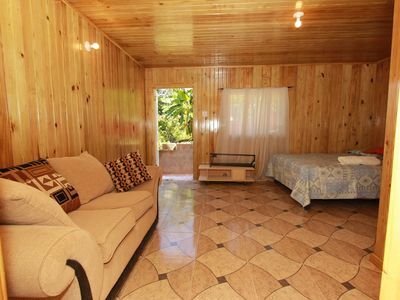 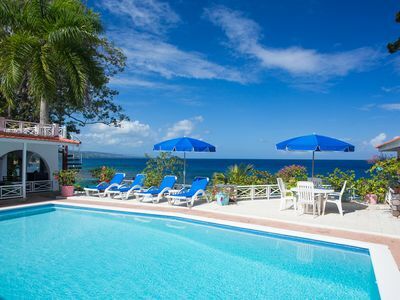 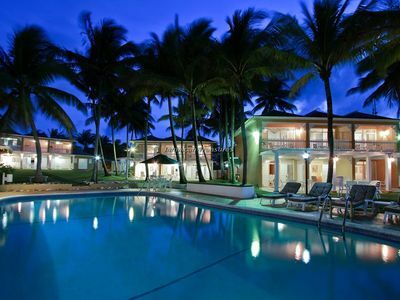 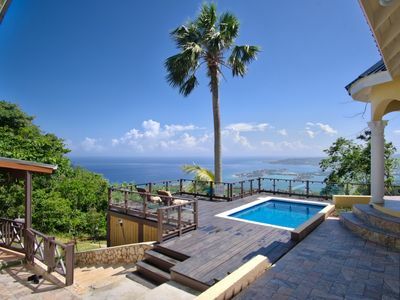 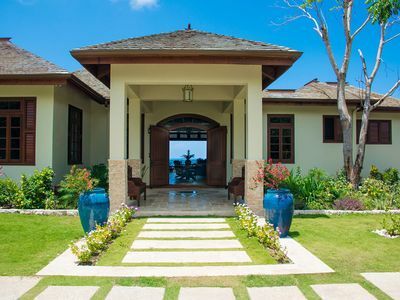 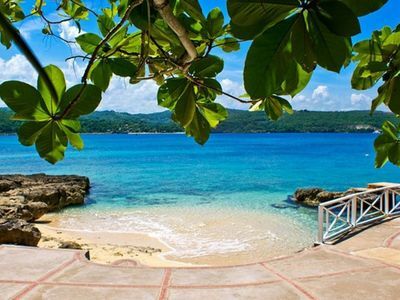 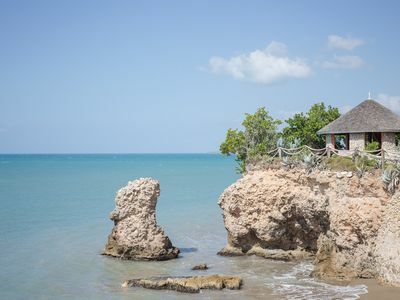 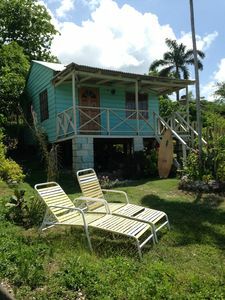 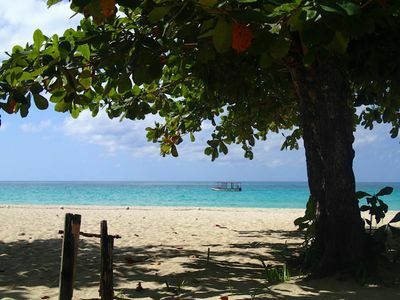 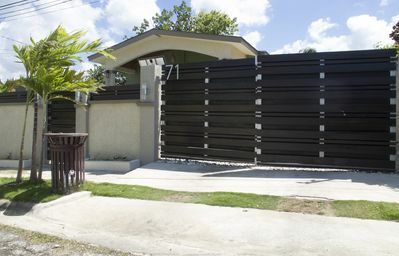 C&M Jamaica Escape, located in Richmond Estate, Ocho Rios, St Ann. 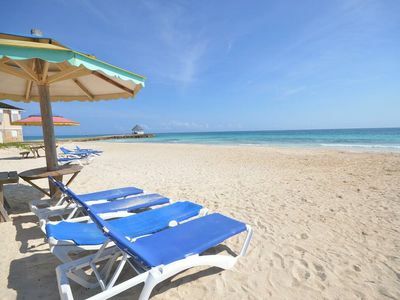 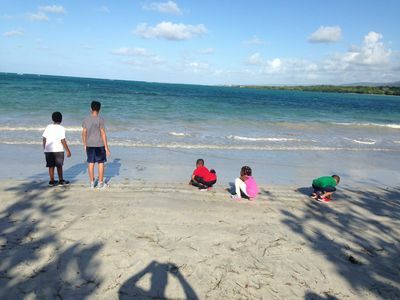 A breath of rest and relaxation on one of the top beaches in the world! 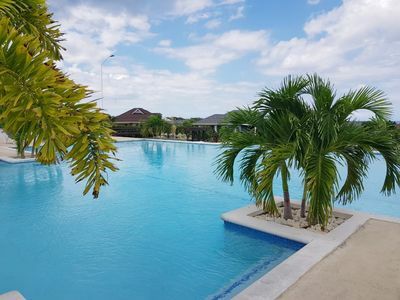 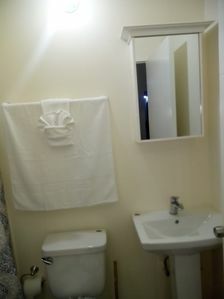 I Heart JA DreamVilla w/Pool at Richmond Estates!